This is it! 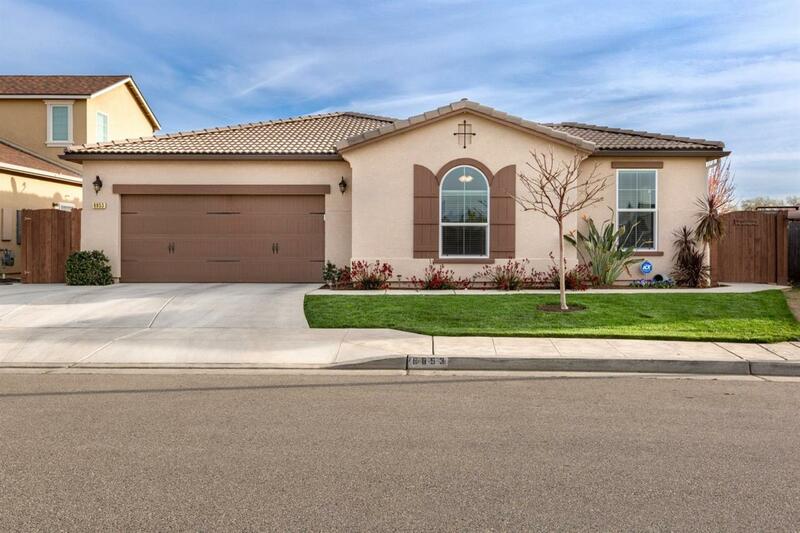 Beautiful 4 bedroom 2 1/2 bathroom home located in the acclaimed Clovis Unified school district that has been lovingly appointed. As you enter the private courtyard you will be impressed with the flowering plants and ample space to relax and enjoy. Inside the home the open floorpan is perfect for entertaining. There is granite throughout and stainless steel appliances. 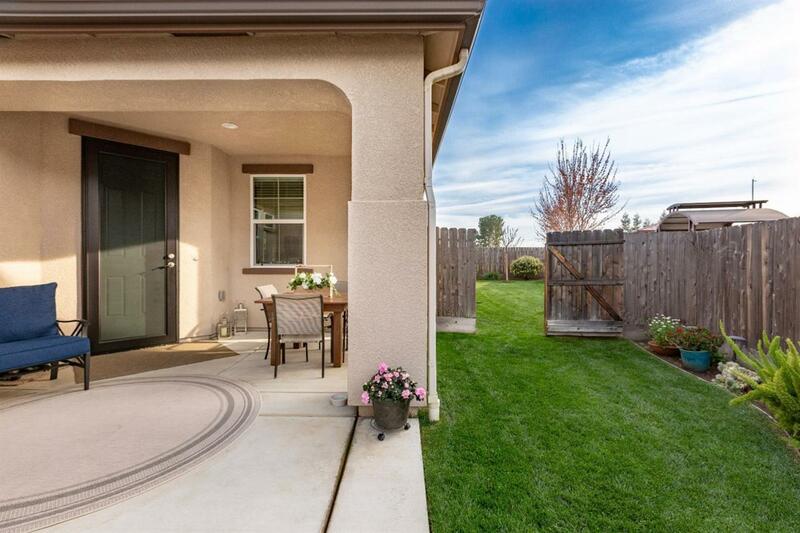 OWNED SOLAR, built in surround sound, tankless water heater, security screens, and custom French doors from the master bedroom to the backyard patio are a few of the many upgrades that you will notice as you walk through. The backyard has plenty of space and had been designed to maximize the over sized lot. Stamped concrete and alumina wood professionally installed patio cover allowed year round enjoyment of the fully landscaped yard. 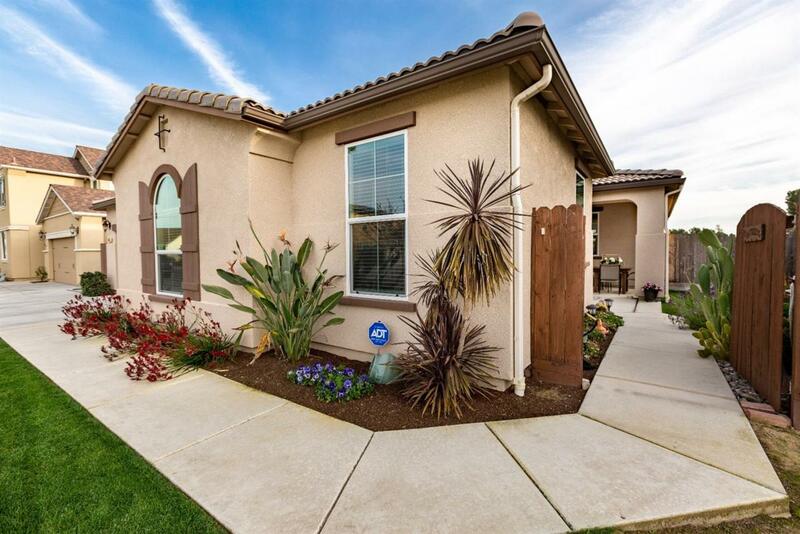 Schedule a showing to see this beautifully home soon! 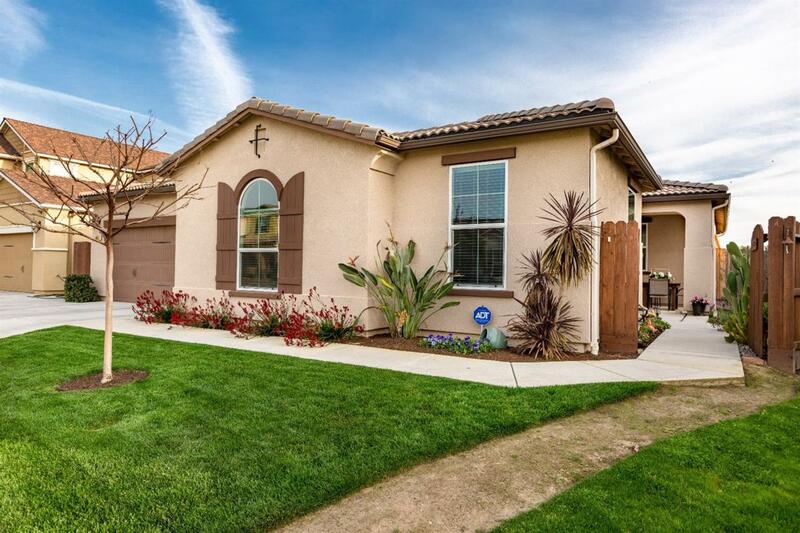 Listing provided courtesy of Karen Johnson of Homesmart Pv And Associates.